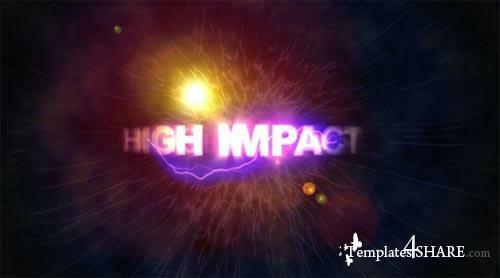 Amazing High Impact Title Sequence, titles come flying by and then dissolve into particles in a very organic way. Totally editable, really easy to use just edit the text and hit render. Take your work to the next level with this movie title animation.